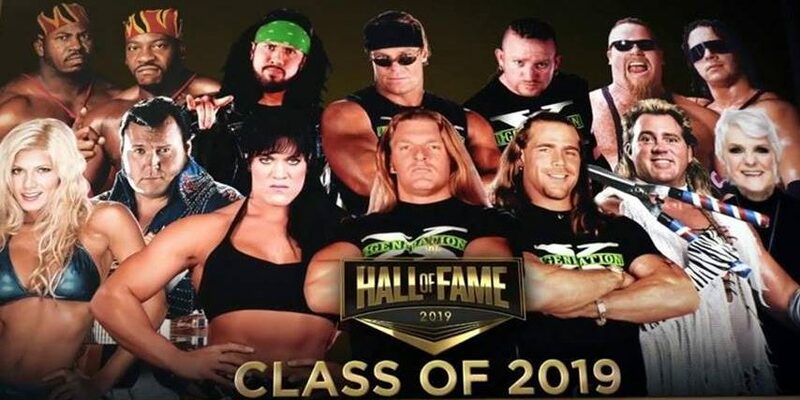 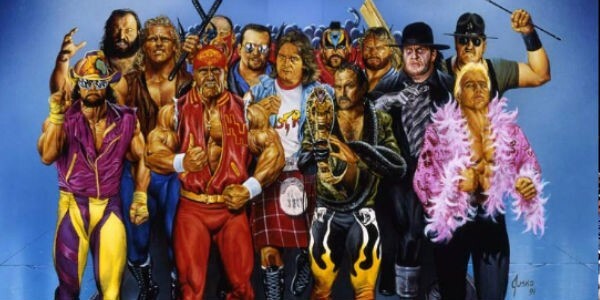 WWE Reveals Next Inductees For WWE Hall Of Fame Class Of 2019 During Wrestlemania 35 Weekend! 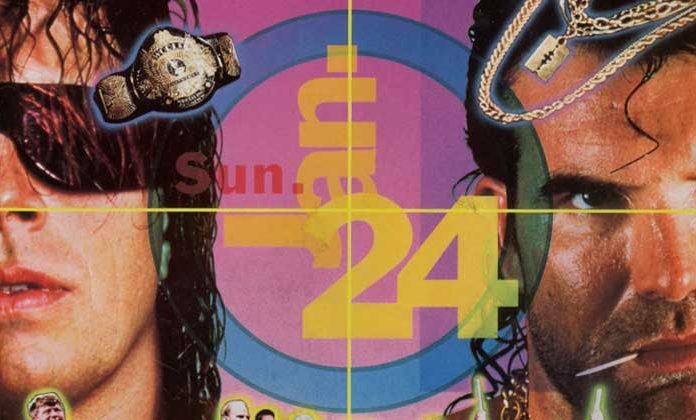 OG The Hart Foundation! 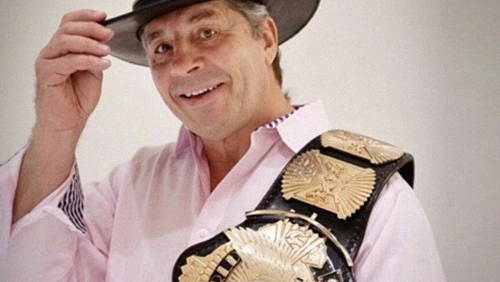 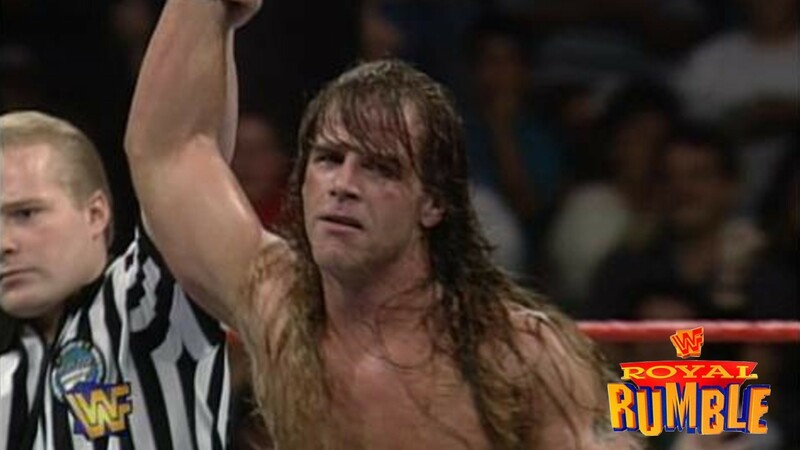 Bret Hart defends the WWE Championship against Yokozuna, The Undertaker faces Giant Gonzalez, Lex Luger faces Mr. 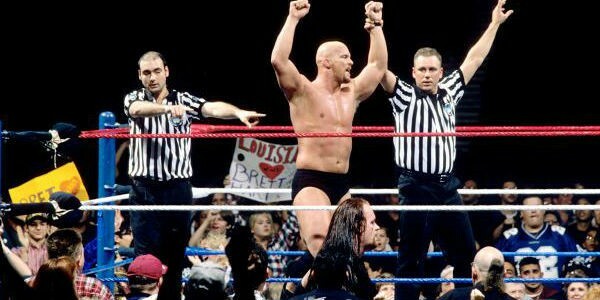 Perfect and more. 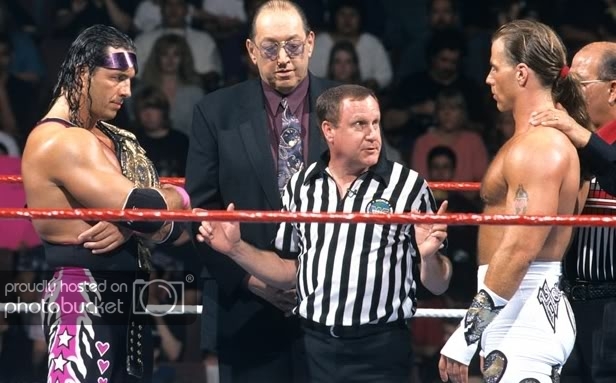 The ninth annual Royal Rumble, featuring Bret Hart defending the WWF Title against the Undertaker & more like Steve Austin the Ringmaster! 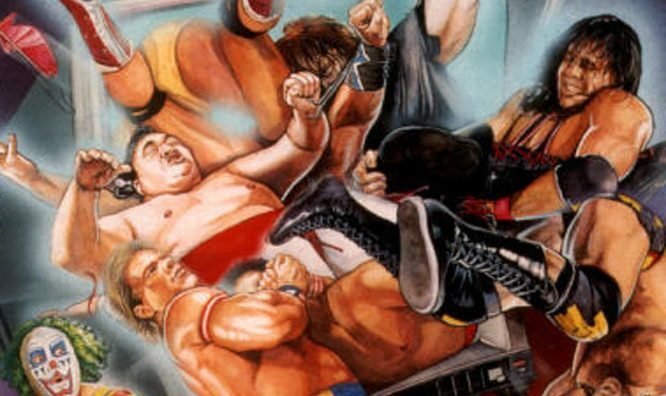 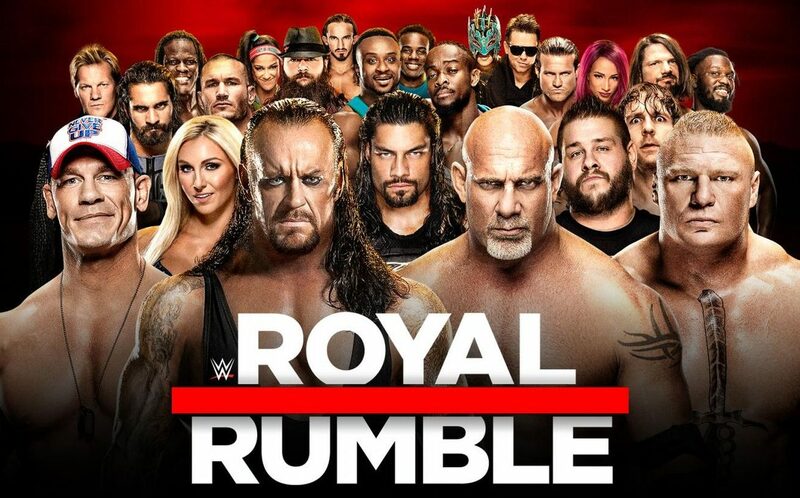 The sixth annual Royal Rumble features Yokozuna, Randy Savage, Ric Flair, Jerry Lawler’s in-ring WWE debut & more!